France’s experience in the fitness industry began with her own personal weight loss journey. She, like many other women, spent years raising her children and looking after others but came to a point in her life where she realized she hadn’t been looking after herself. France joined New Heights Fitness Centre and in a little over a year totally transformed her body and lifestyle. She replaced old eating habits with new healthy ones and made exercise a part of her life. She completed a 5 and 10 k race, lifted weights and with hard work, France lost weight, gained muscle, strengthened her core and tightened her arms and legs. 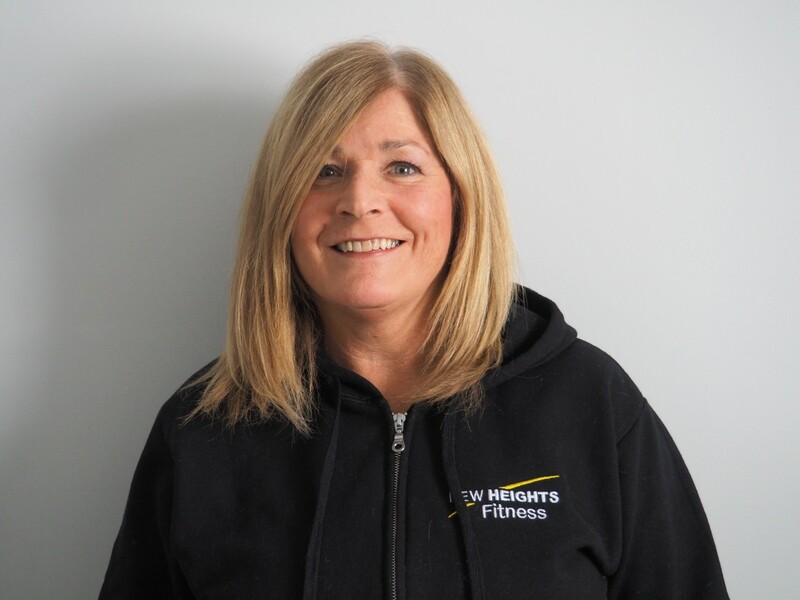 Now she is helping others take care of themselves as a certified personal trainer and fitness instructor at New Heights Fitness Centre.